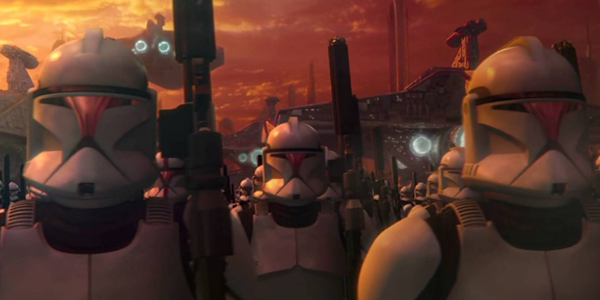 On the day of the iPhone X release, Apple, Sprint, and AT&T’s sites went down. T-Mobile’s didn’t. 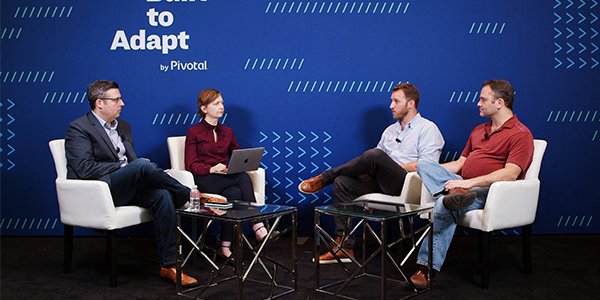 Explaining Waterfall and Agile development with lasers and explosions. 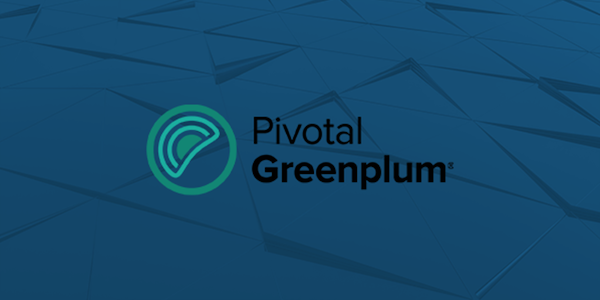 We're excited to announce the release of Pivotal Greenplum 5.3. 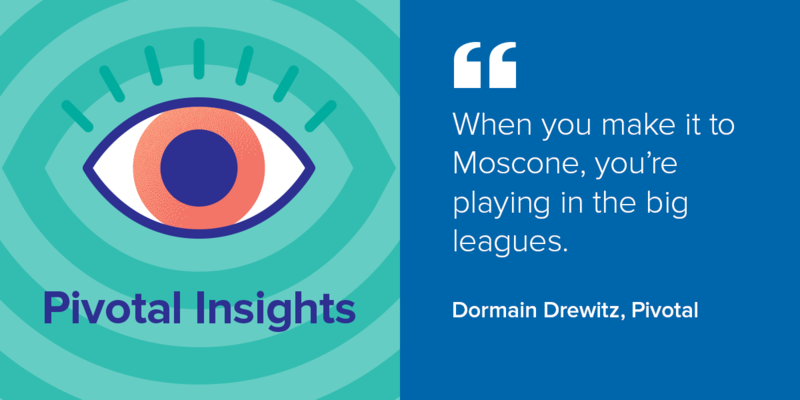 In this episode of Pivotal Insights, Jeff and Dormain are joined by Pieter Humphrey and Dan Baskette to recap all the announcements, share favorite moments, highlight favorite keynotes and breakout sessions, and provide a quick review of the food. 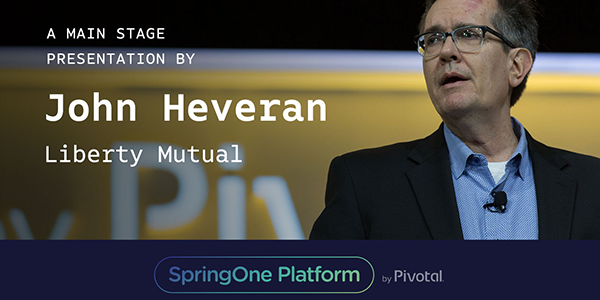 John Heveran talks Liberty Mutual and their transformation journey at SpringOne Platform 2017. 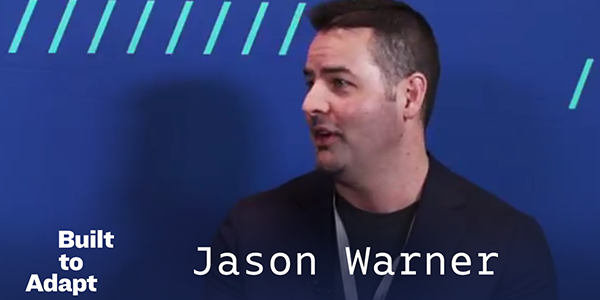 Jason Warner of GitHub talks about meeting the growing appetite for GitHub tools in the enterprise at SpringOne Platform 2017. 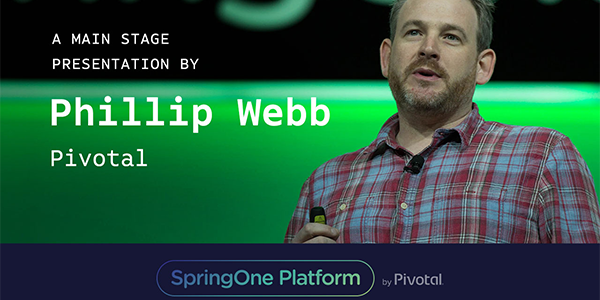 Phillip Webb gives an update on the state of Spring Framework at SpringOne Platform 2017.